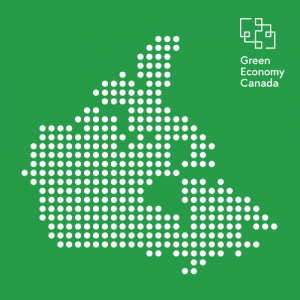 Green Economy Canada is thrilled to share that we will be expanding our network of Green Economy Hubs to 3 new communities in Canada! 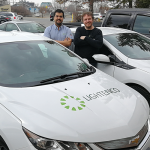 After 5 successful years of launching and growing Hubs in Ontario — with over 250 businesses engaged, and 59,105 tonnes of greenhouse gas emissions reduced — we are looking forward to bolstering the strength of the entire network as we work to launch 3 additional Green Economy Hubs across the country. This expansion is supported by a $250,000 investment from the Government of Canada. We are launching a competitive application process in February 2019 to select the next 3 communities that we will work with to explore the launch of a Hub. Once the communities are chosen, work will start in March 2019. 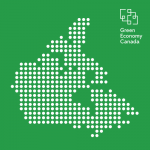 We are looking for organizations interested in hosting Green Economy Hubs in communities outside of Ontario. 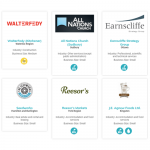 Are you ready to take the next step to engage local businesses to take action on sustainability? 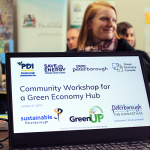 Are you interested in learning more about what a Green Economy Hub is and if it would be a good fit for your community? Join us at a webinar on February 20 to learn more and ask questions. The application guide and form for our national recruitment round are now live! Submit your completed application to Elanor Waslander, Network Director at hubrecruitment@greeneconomy.ca by March 4, 2019 at 11:59pm EST.